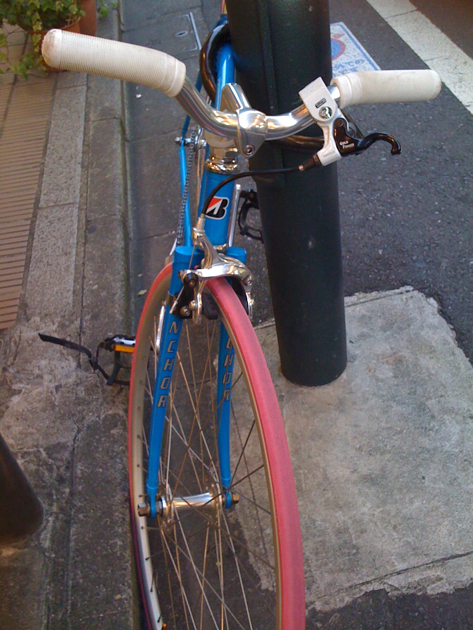 Cleaning up my folders I stumbled upon these photos and I wondered why I haven't uploaded yet them...well here they are! 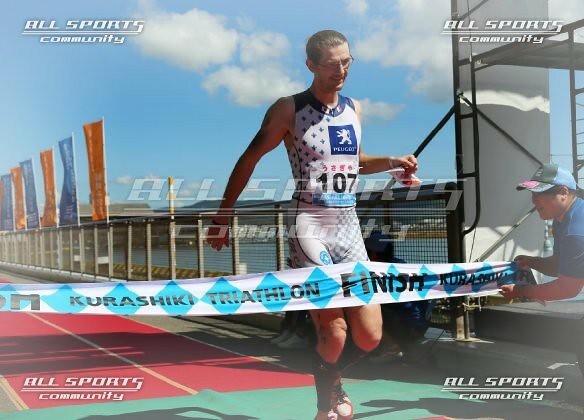 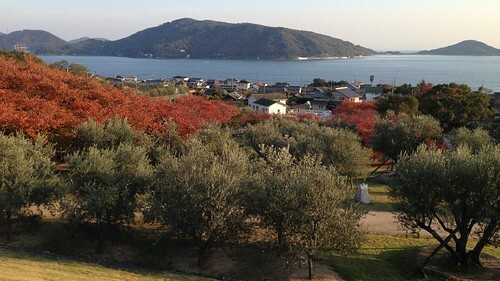 Some photos were taken as far as last October so don't mind please... 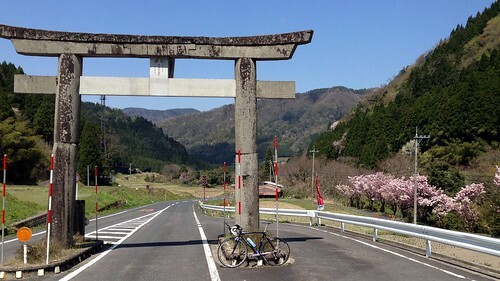 Anyway the following posts might contain also some "old" material as I haven't uploaded anything during March but kept things in a "to blog" folder. 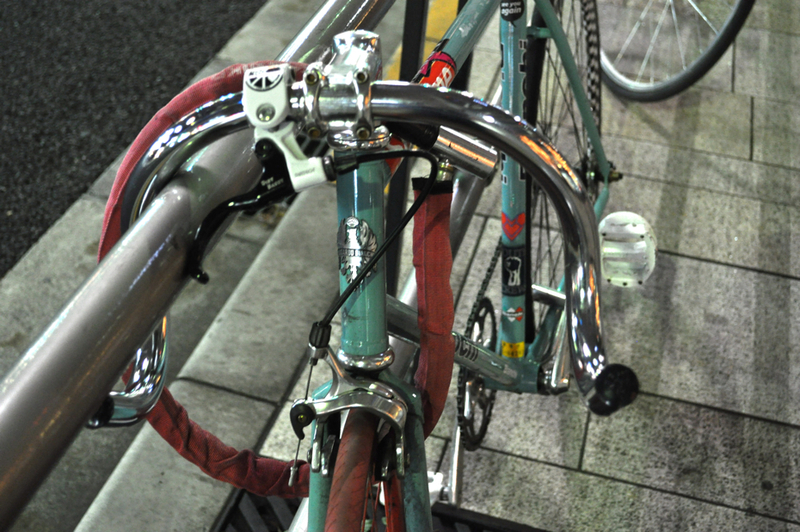 Merci, the Nikon helps a lot indeed :-) I am still using the basic kit 18-55mm. 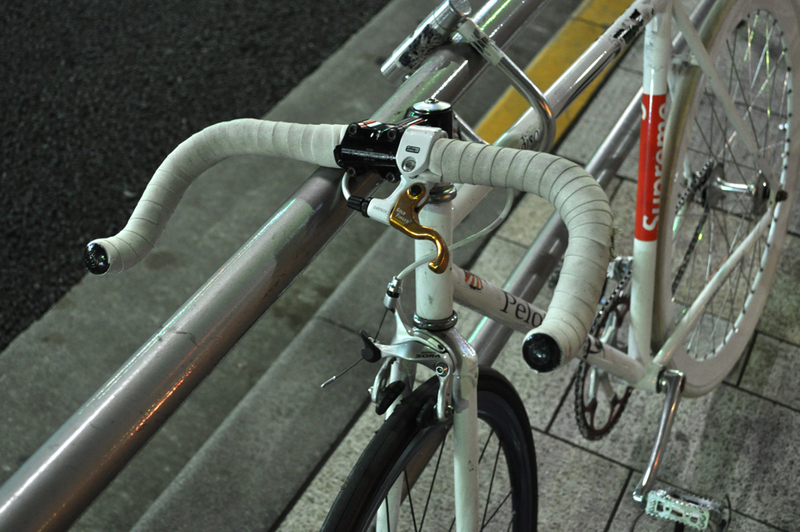 There 's still lots of room on my side for improvement! 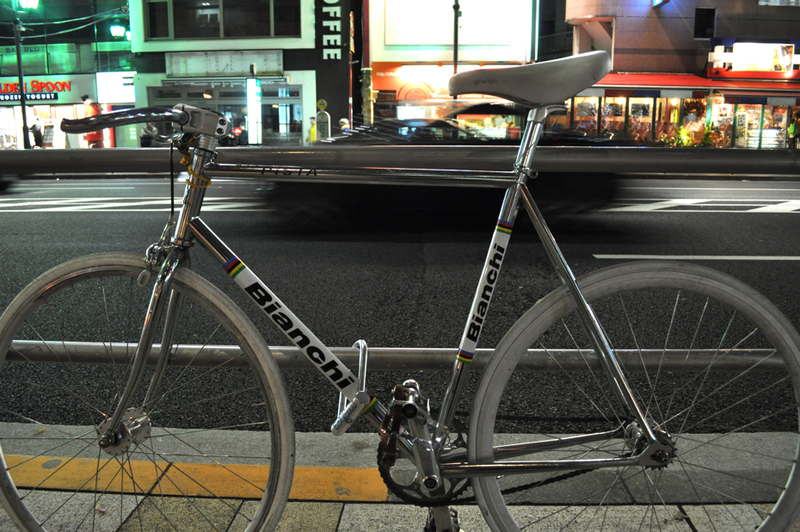 i came to live in Tokyo 3 months ago with my french girlfriend and brought with me many italian pista bicycle parts and frames to sell them and make some money while i am looking for a job here. 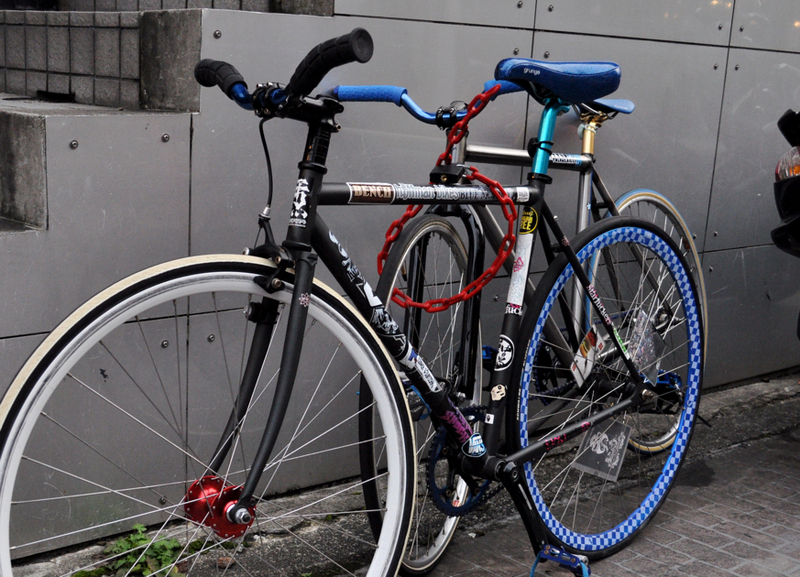 I was supposed to sell them at the Sekidobashi market that should have been last saturday but it rained. 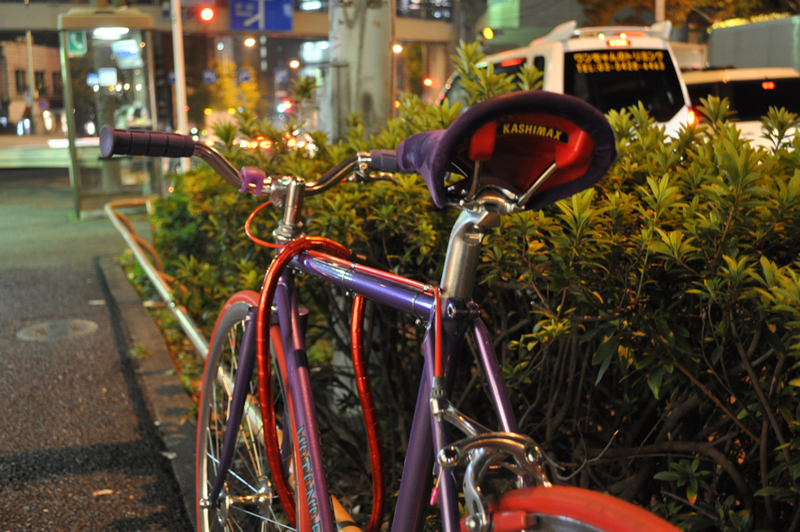 Do you know if it is going to be next saturday ? 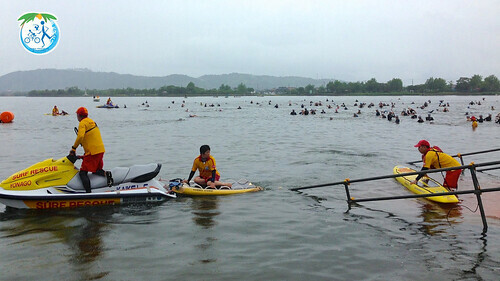 And since it should rain again do you know what is going to happen or where i can get more informations about it ? 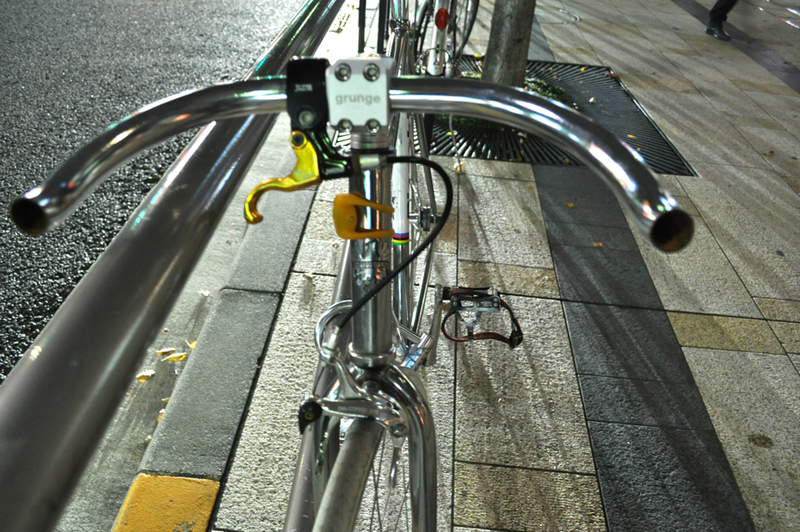 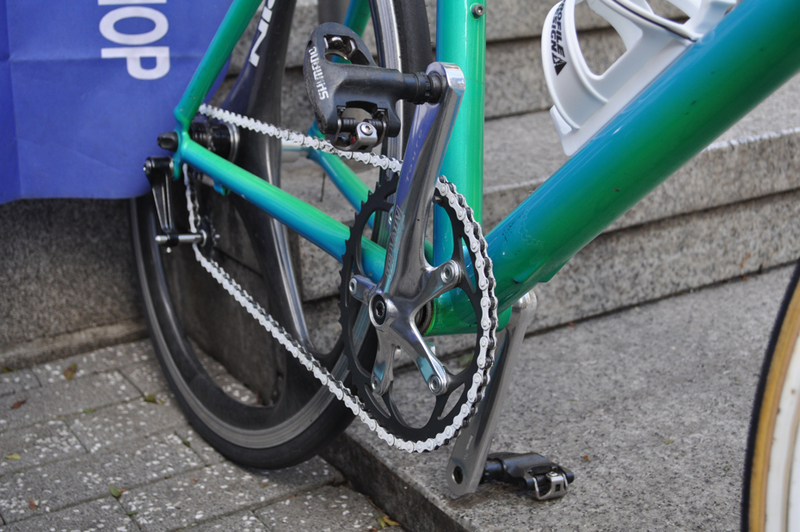 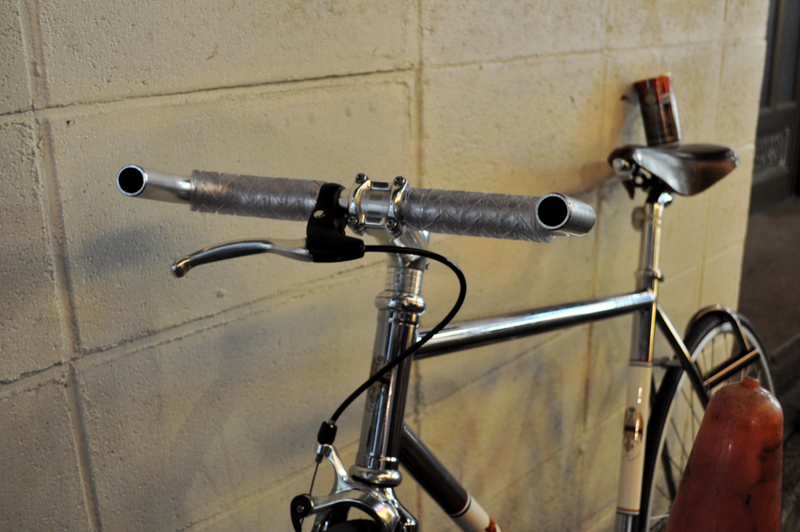 The Silver Bianchi with bullhorns and a goldfinger brake lever: Is that an LED light wrapped around the neck? 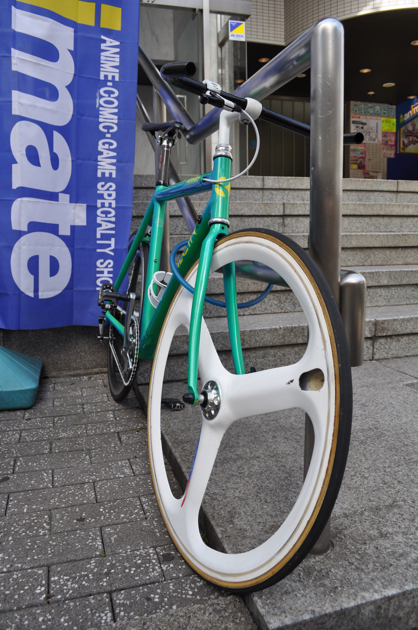 If so is this available anywhere on the web? 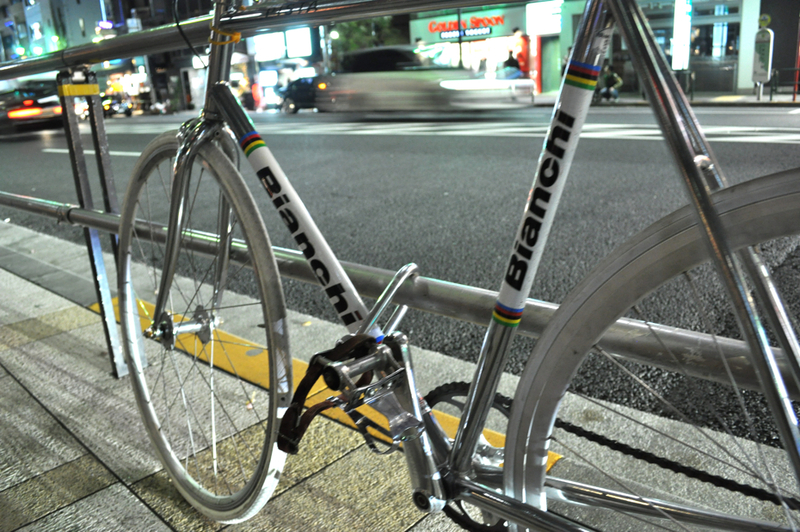 I'd looooove to have one. 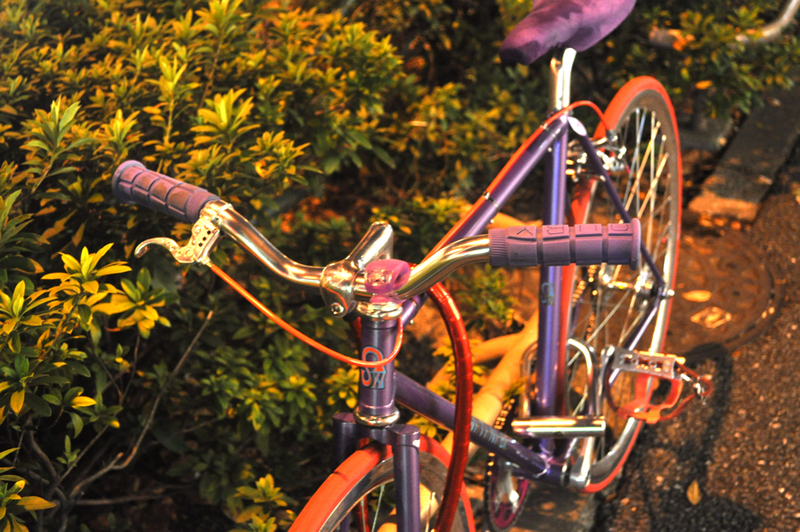 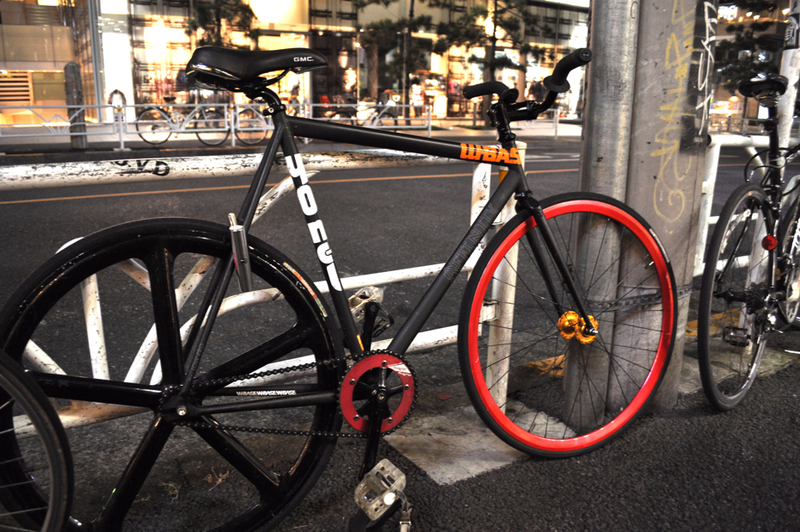 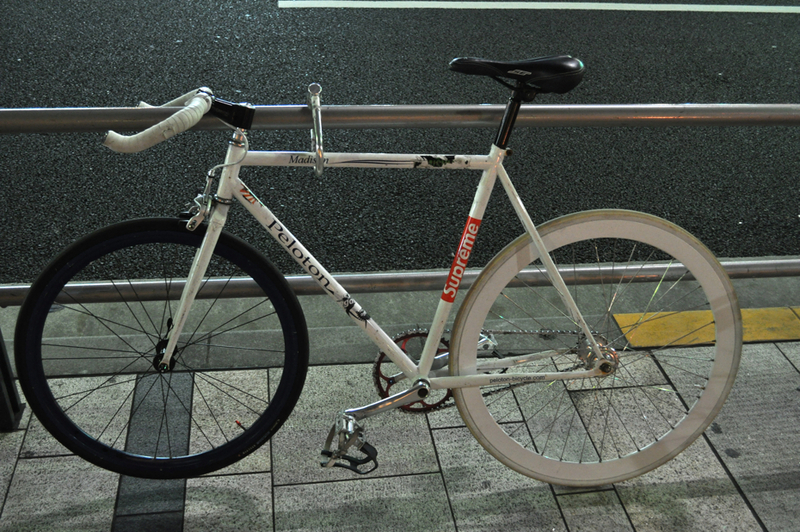 Ils ya de tres beaux fixies sur tokyo !!!!!! 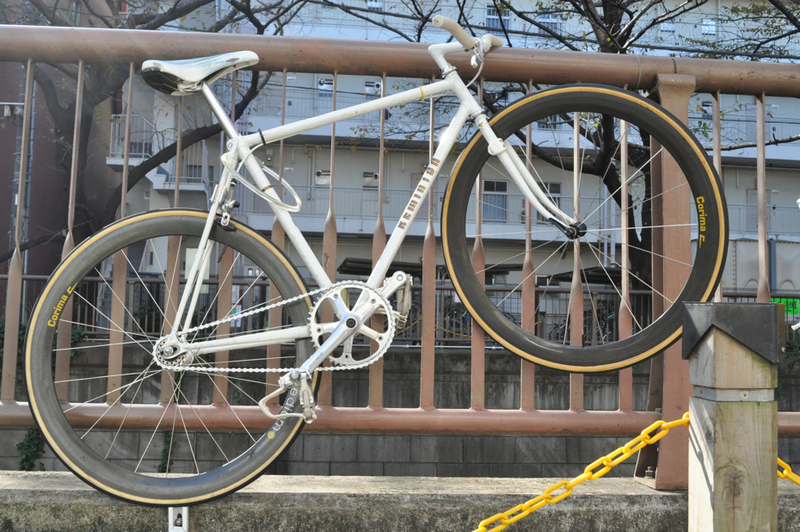 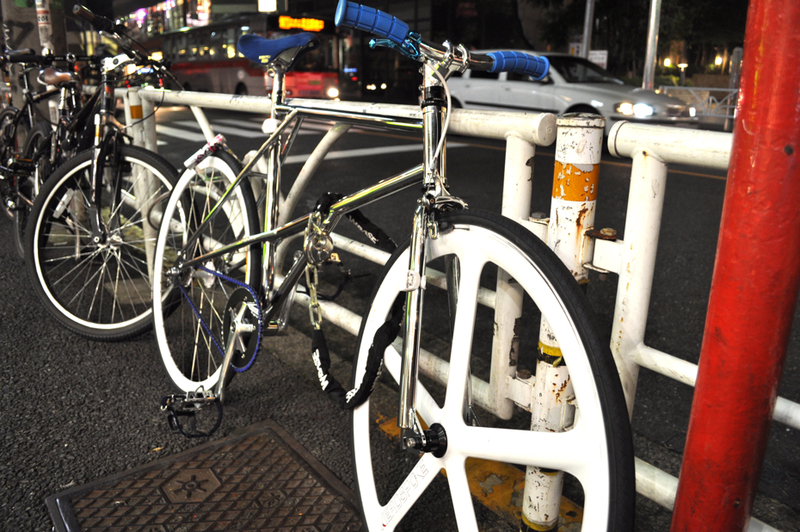 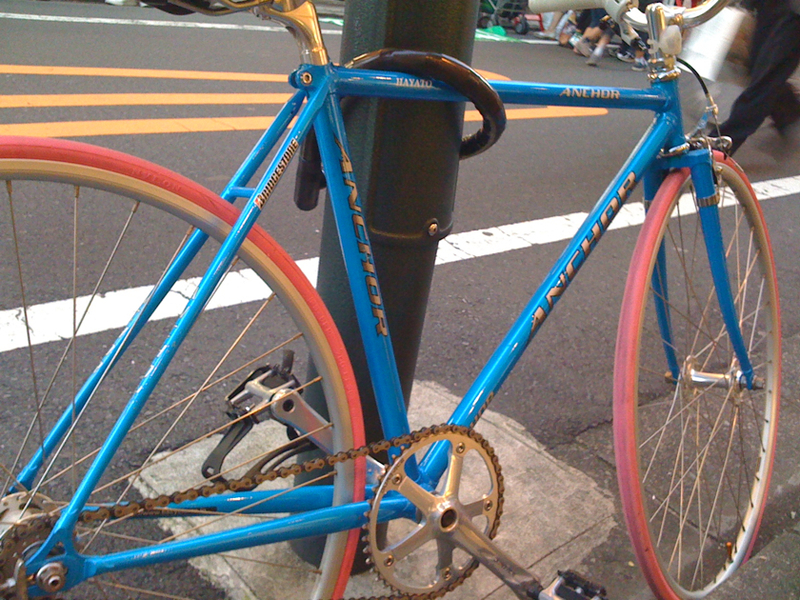 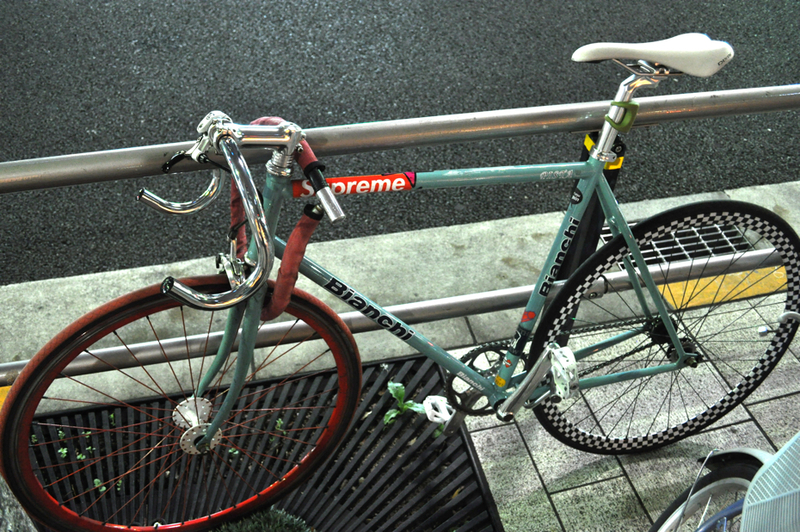 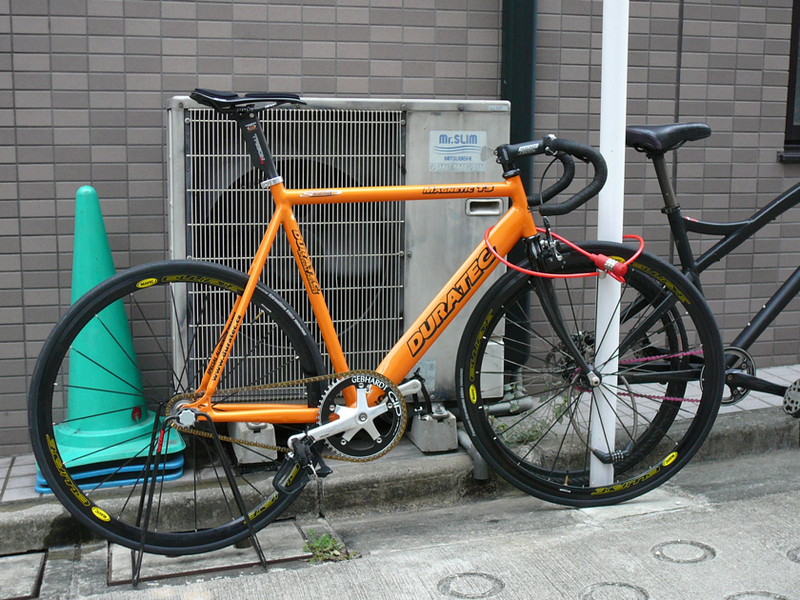 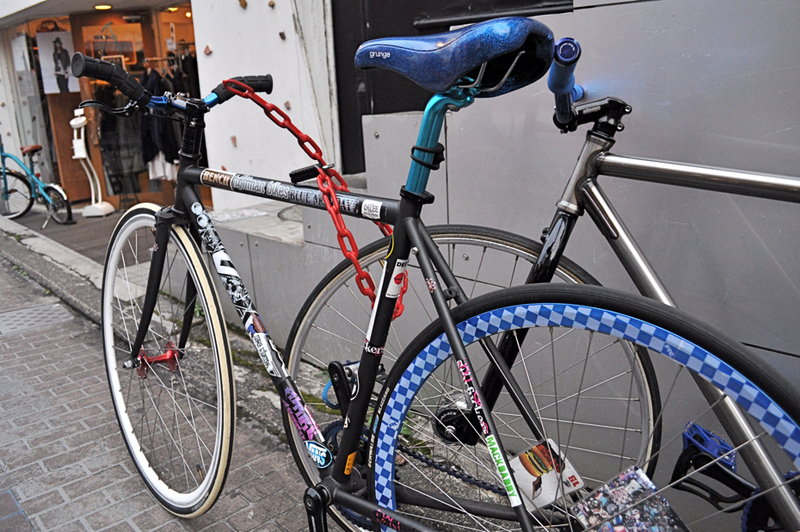 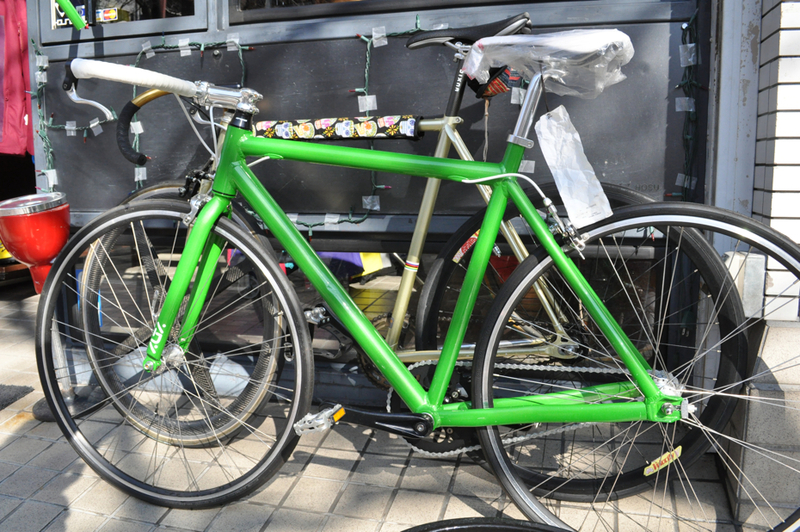 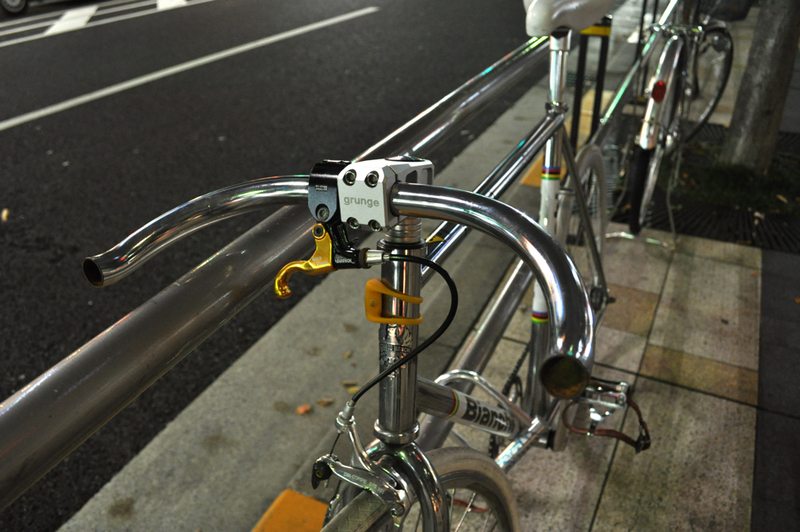 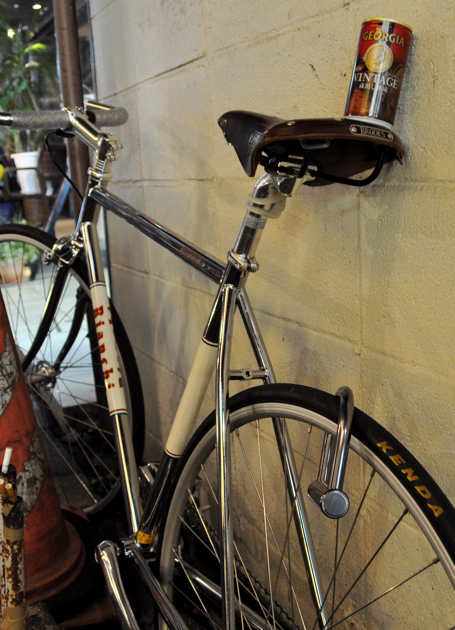 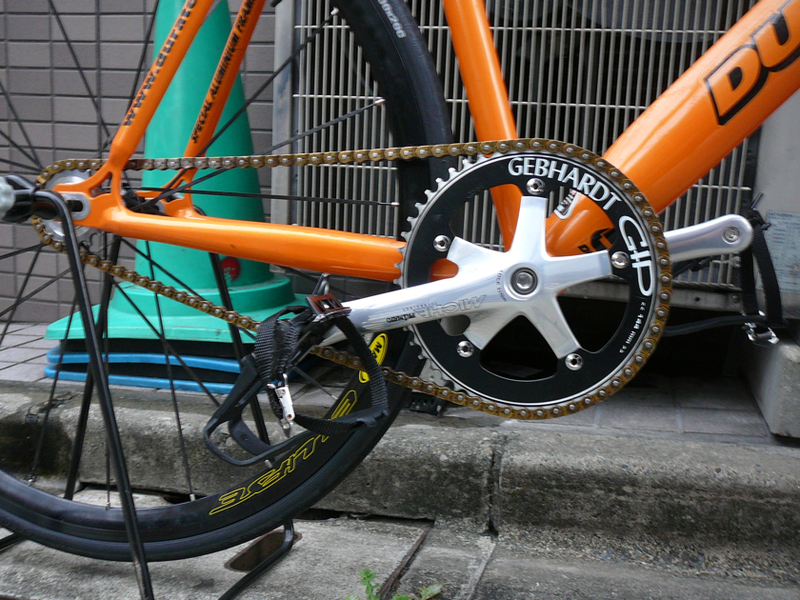 WOW Japanese people are full of win when it comes to fixies. 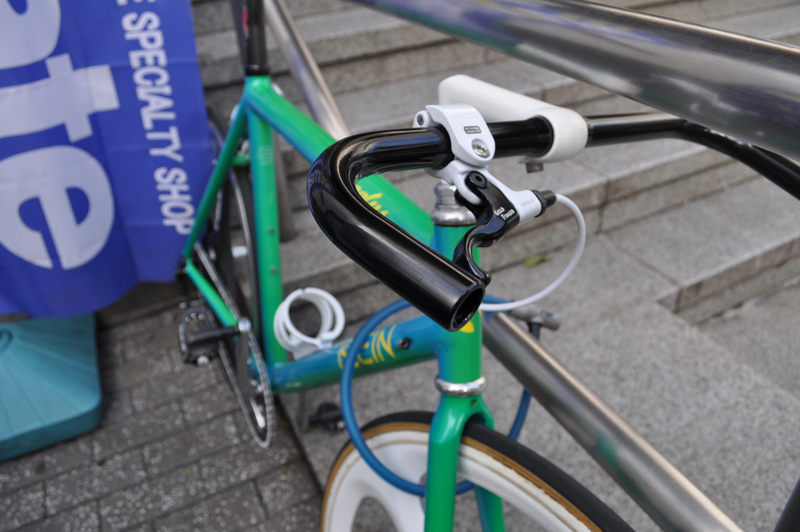 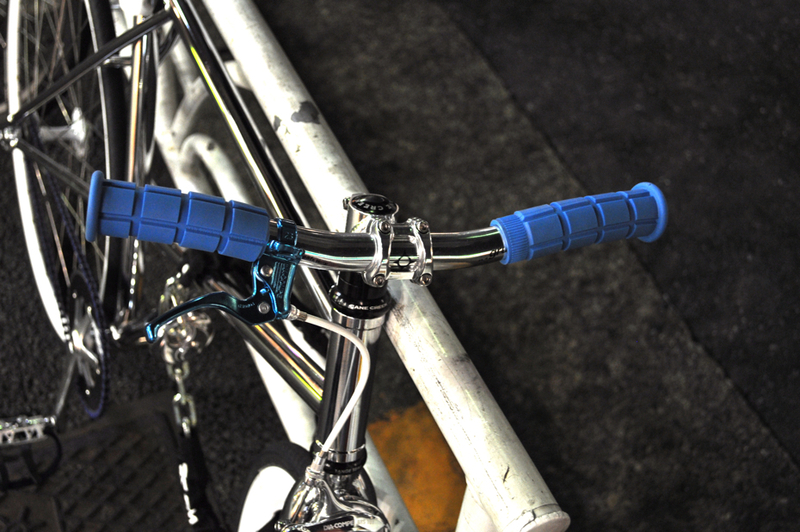 I love the brake levers in these pics !